Located in Magaz De Pisuerga, Europa Centro has a seasonal outdoor swimming pool. The property features a bar, as well as a restaurant serving Mediterranean cuisine. Facilities include a terrace and free WiFi is accessible. At the hotel, the rooms include a desk, a TV and a private bathroom. 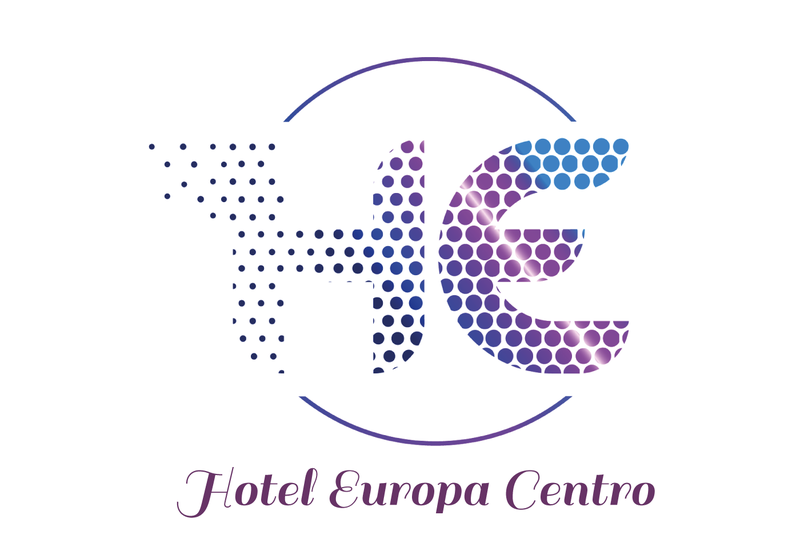 Guests at Europa Centro can enjoy a buffet breakfast. The wellness area at the accommodation is comprised of a sauna and a fitness centre. Valladolid is 44 km from Europa Centro. The nearest airport is Valladolid Airport, 46 km from the property.